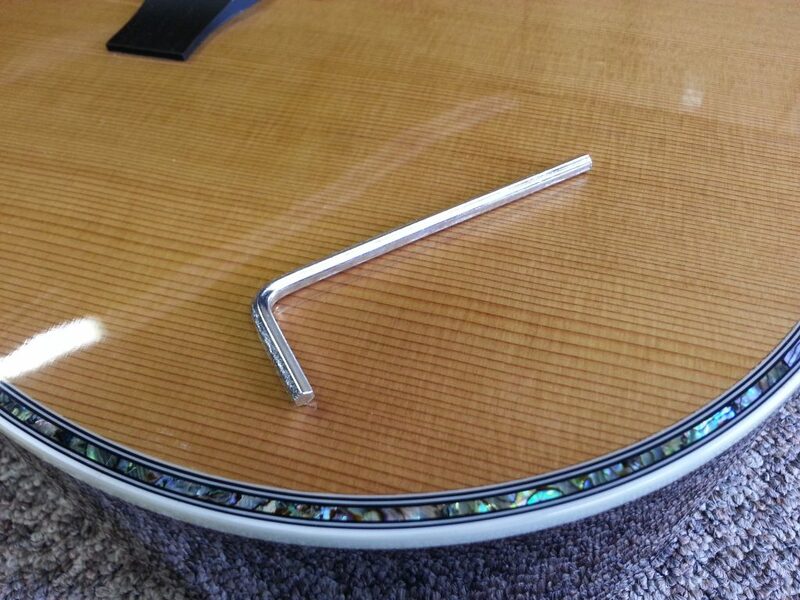 The perfect tool to perform truss rod adjustments easily and quickly. Fits all Zager Guitars perfectly. Included FREE with all Zager Guitar orders.